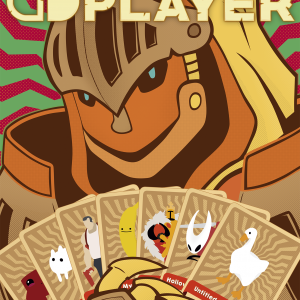 The latest issue of Switch Player is out NOW! 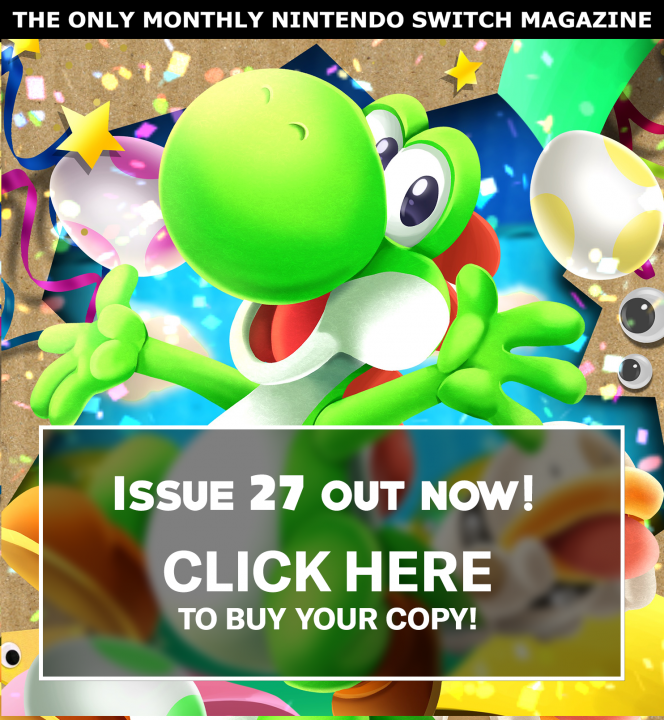 With a new look invoking a more Nintendo-feel, but remaining familiar to our existing readers, Switch Player 27 is 60 pages of Nintendo Switch greatness, and the biggest highlight this month is our 4 page feature dedicated Yoshi! 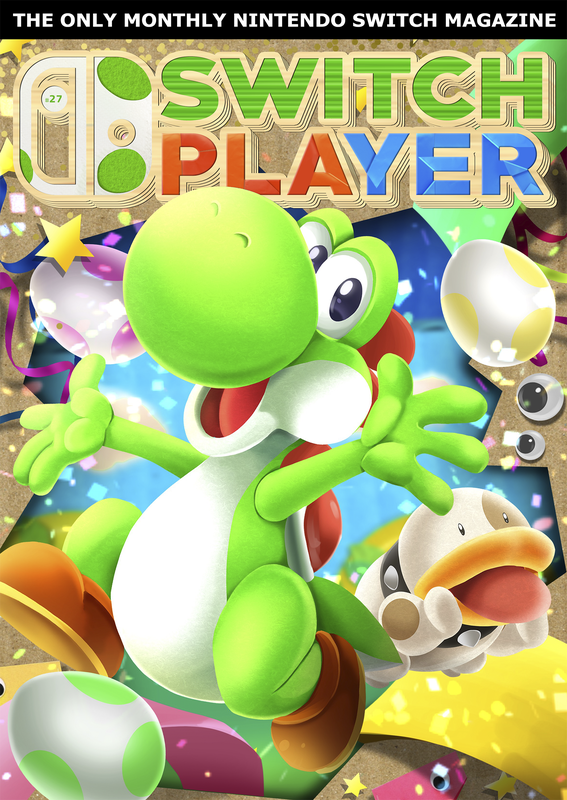 We look at all of his previous adventures ahead of Yoshi’s Crafted World, which we review this issue – and adorns our stunning cover! 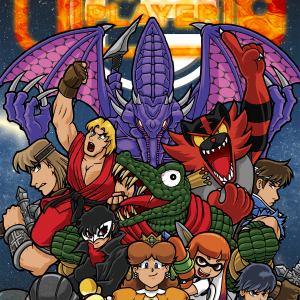 In addition to that, we’ve goad loads of great (and unique features) including a look at features we need in Animal Crossing, Labo VR and we shed a tear or two about Reggie’s imminent retirement. 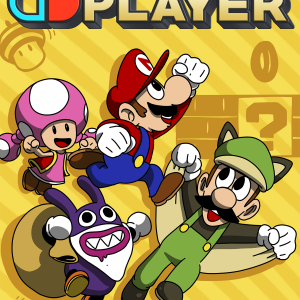 Of course, we also feature the latest reviews and interviews and some amazing artwork too! If you are interested in Nintendo or the Nintendo Switch, then this magazine is essential!